Adagio Taking You Forward "Jessica"
Owner Yvonne Arnesen & Kjell-Ivar Bredstad, Norway. 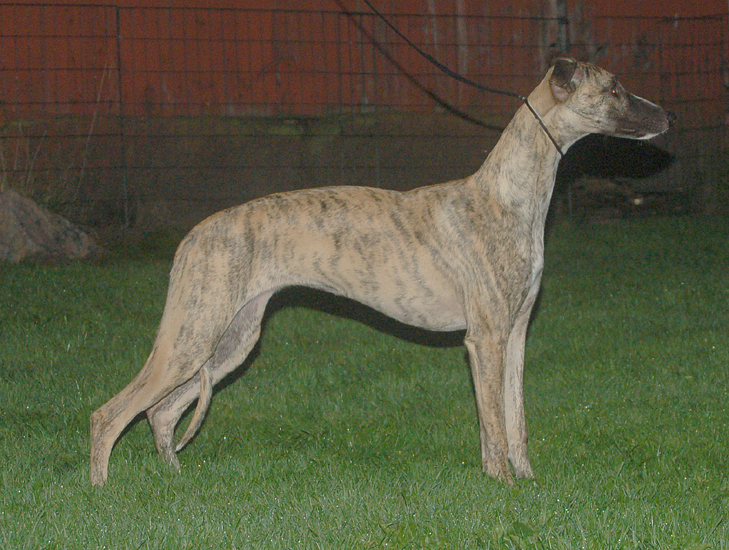 "Jessica" at the age of 6 months in September 2010. Sorry for the bad light.